Skoda Auto India Private Ltd(SAPIL) has launched an anniversary edition of its premium sedan, Octavia, priced at Rs 15.75 lakh (ex-showroom Delhi). 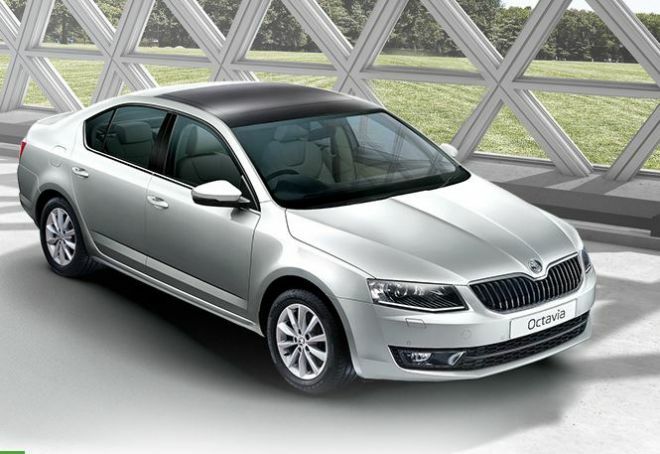 The Octavia Anniversary Edition comes with ‘Smartlink connectivity’ for the first time in the Indian market, Skoda Auto India said. 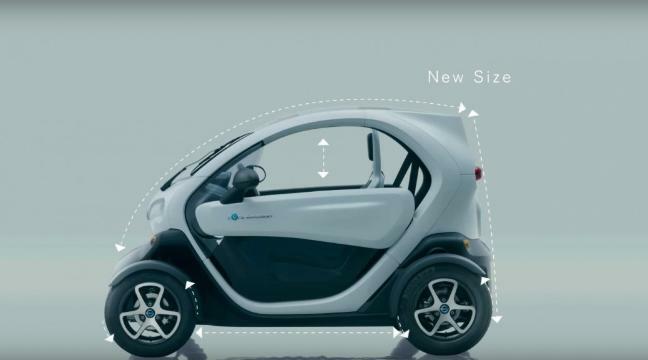 The SmartLink function will let smartphones seamlessly connect to the car, and will let the person use select apps on the infotainment system display. SmartLink will be able to operate Apple CarPlay, Android Auto and MirrorLink systems. 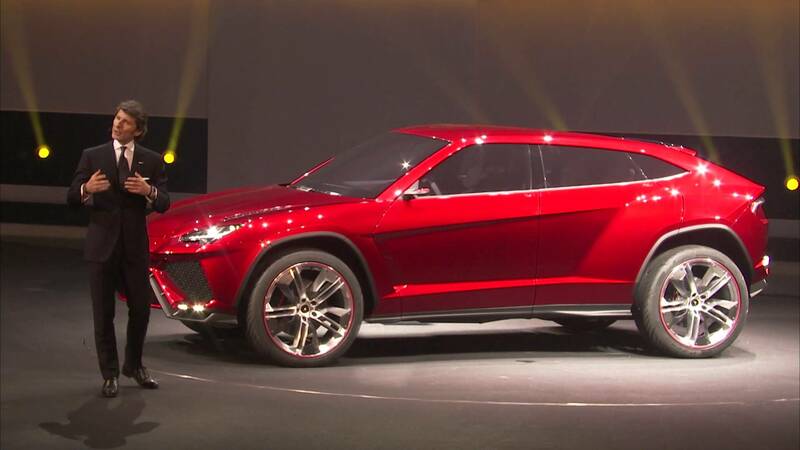 The vehicle also comes with additional features like rear view camera, keyless entry and engine start-stop, rear side airbags and gearshift controls on the steering wheel. The company has also introduced two rear side airbags in the Octavia range and the sedan will now have a total of eight airbags. On 11 of this month, SAPIL added top-of-the-line Style Plus trim to the Octavia priced at Rs 20.27 lakh for the petrol and Rs 21.23 lakh for the diesel, ex-Mumbai. The mechanical change is the addition of the paddle shifters behind the steering wheel for both the petrol and diesel automatic.